Tucked away near downtown Daphne, this one-street neighborhood is full of smaller homes, typically under 2,000 square feet, that were built in the mid 1990s. 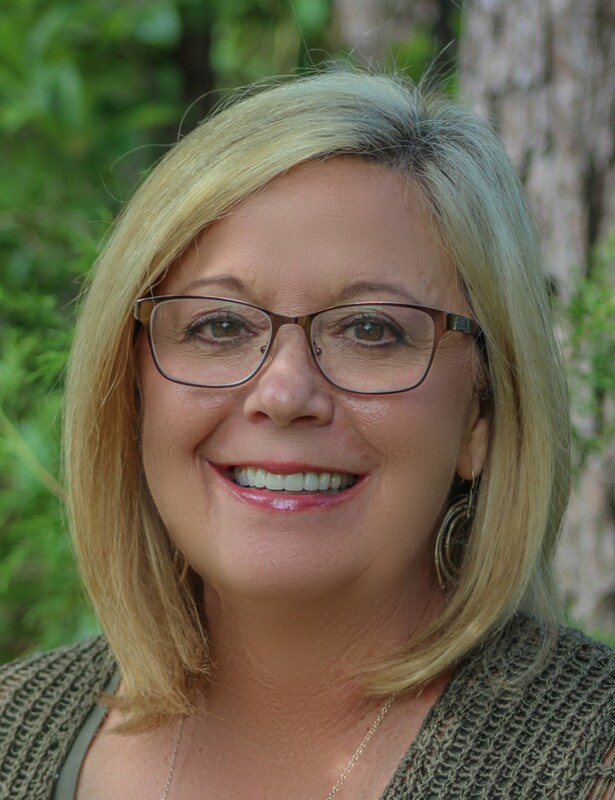 Located on the East side of Main Street, this area is close to everything, while surrounded by large trees and directly on the Eastern Shore Trail, a paved sidewalk path that starts in Daphne and runs all the way south to Point Clear. 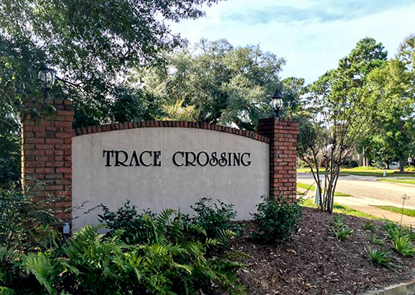 The neighborhood of Trace Crossing has made a name for itself during the holiday season! With the theme of 101 Dalmatians, signs encourage visitors to find all 101 cute puppies while taking in the stunning light displays at nearly every home on this small street. 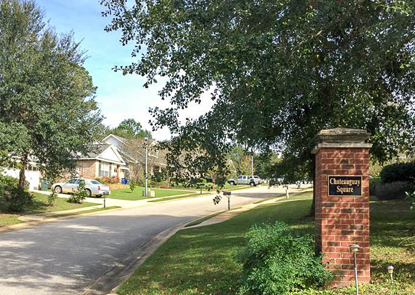 Right in the heart of Daphne, Alabama, these spacious homes were built in the mid-1990s. 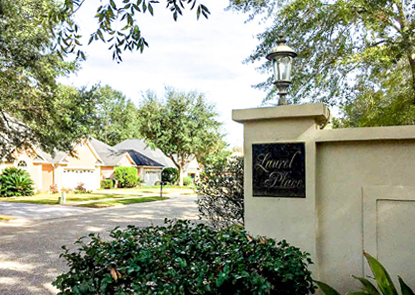 Conveniently located in the center of everything in Daphne, this patio home community is just steps from downtown Daphne and Olde Town Daphne, was built in early to mid-2000s. Listing courtesy of Courtney & Morris, Inc.